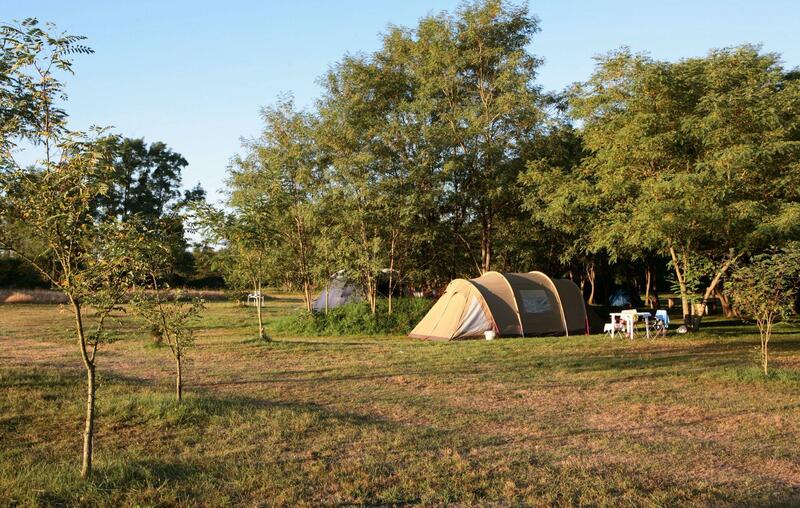 Whether its a camping pitch beside a river, a campervan space in the woods or a campsite in the wide, rolling countryside, you can't go wrong with a camping holiday in the beautiful Allier department of France. Stretching from the banks of the Loire via the valley of the River Allier itself, this genteel, scenic land is the ideal place for a camping escape. Really dandy camping in upper-class surroundings by a sleepy river. 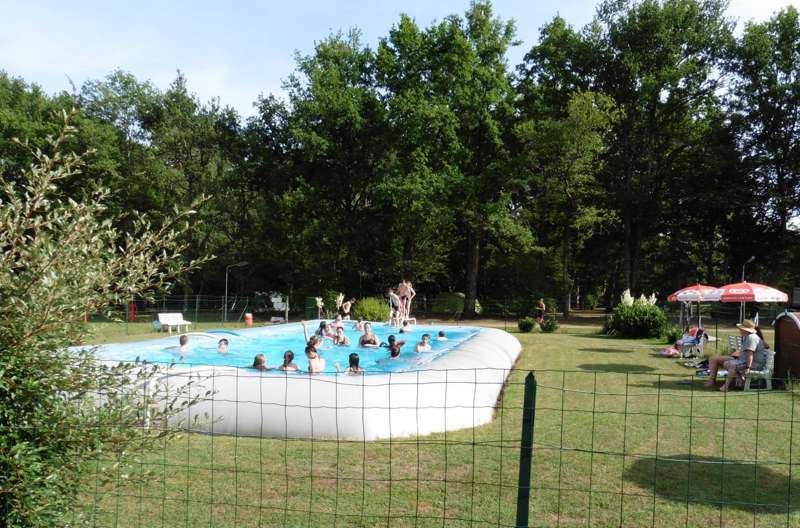 at Campsites in Allier, Whether its a camping pitch beside a river, a campervan space in the woods or a campsite in the wide, rolling countryside, you can't go wrong with a camping holiday in the beautiful Allier department of France.